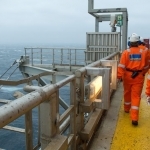 The Scottish government had issued a statement on Wednesday saying that output had gone up over the period, although oil and gas sales had fallen by 23.5% as a result of low crude oil prices. 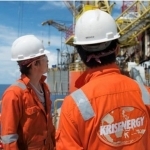 “The production increase we can see from today’s figures is the result of not only the hard work industry has done to improve efficiency, but also the massive boost of investment we have seen in recent years, which peaked at a record £14.8 billion of capital investment in 2014,” Oil & Gas UK’s market and intelligence manager, Adam Davey, said. According to Davey, there has been an “efficiency drive” which has helped significantly reduce the cost of doing business in the region, but a lot of work still has to be done at the UK Continental Shelf (UKCS). 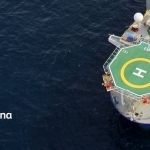 “More needs to be done to ensure the UK Continental Shelf is an attractive investment proposition for those looking to undertake new exploration and develop assets,” he said. 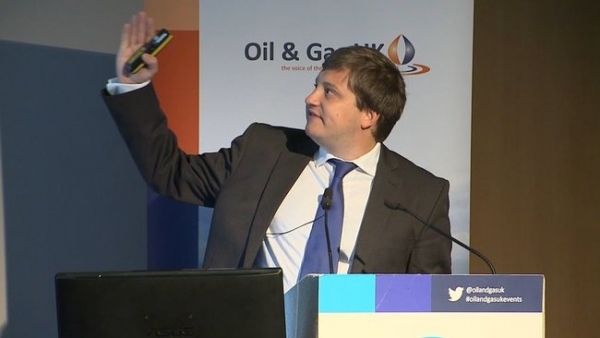 Oil & Gas UK is to issue an Economic Report later this month with more evidence on why the industry, government, HM Treasury and the Oil and Gas Authority “must work together to create a low tax, high activity province”, he explained further. This is the only way, he believes, to “support the important supply chain based here and position our sector in the best place to take advantage of any potential upturn”. Despite the work ahead, the latest output figures are record-breaking since the Scottish government started keeping record in 1999. 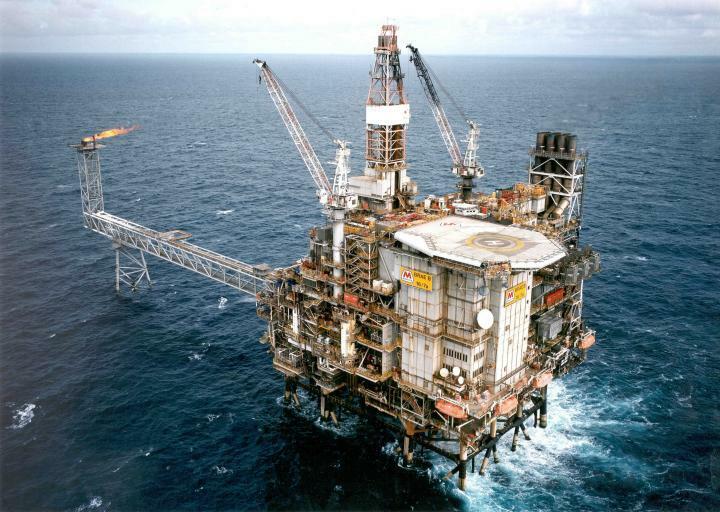 However, not only they brought along a drop in oil and gas sales, as expenditure in the North Sea also fell, together with operating expenditure. Earlier in June, Oil & Gas UK had presented a forecast for jobs to fall by an estimated 120,000 since their peak in 2014, by the end of this year.